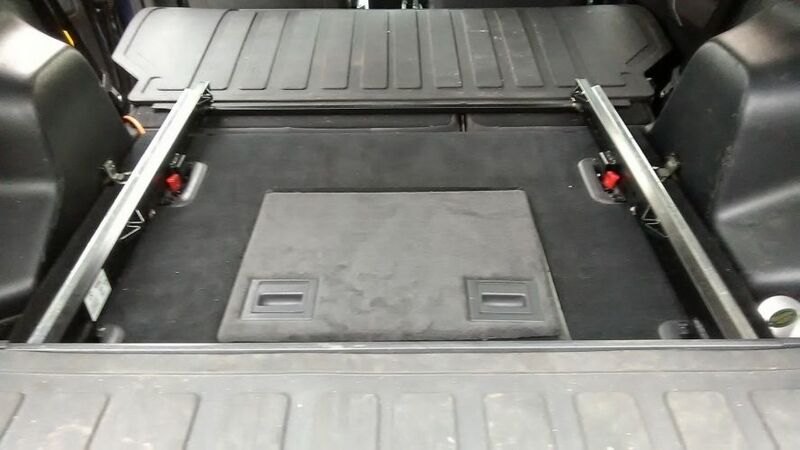 just come on eBay, this set of rubber mats, BUT the extension mat that fits over the rear seats when folded is rare. Its a collection only sale. So you have to be in the Kent area. The extension rubber mat was originally made for the commercial, to cover the wood floor. I have one in my FL2. Does the extension section attach to the back of the rear seats, or is loose and simply laid on the seat when folded flat?